Prominent & Leading Manufacturer from Faridabad, we offer corrugated box packaging machine, oblique high speed single facer corrugation machine and paper roll cutting machine. Heavy Duty Oblique Type Bearing mounted corrugation Machine with Hydraulic Reel Stand and with Control Panel and accessories. 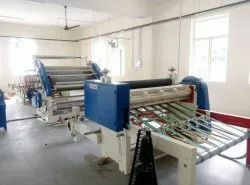 CLASSIC, Heavy Duty Standard model high speed single facer corrugation machine available in all sizes. 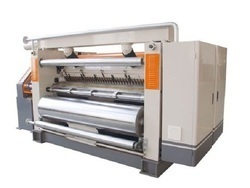 Heavy Duty Paper Roll to Sheet Cutting Machine with accessories.